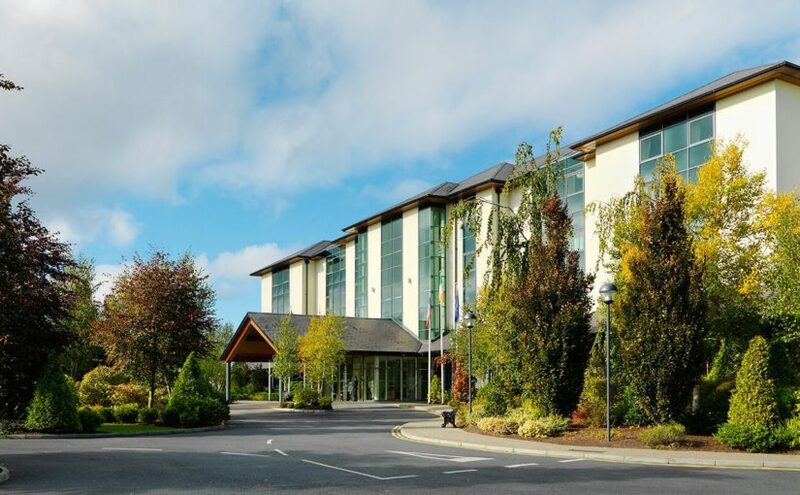 FBD Hotels & Resorts, a leading Irish hotel and property group operating four hotels and resorts in Ireland and Spain, has announced that they will acquire The Heritage Hotel & Spa, Killenard Co. Laois in early January 2019. Crowe was delighted to have supported FBD Hotels & Resorts in the transaction, which will mark the first five-star addition to their collection. The company owns owns two four-star hotels in Ireland including Faithlegg Hotel, Waterford and Castleknock Hotel, Dublin, and two four-star resorts in Spain, including Sunset Beach Club and La Cala Resort in Costa Del Sol. Commenting on the purchase, CEO of FBD Hotels & Resorts, David Kelly said: “We are delighted to add the Heritage Hotel and Spa to our collection. The hotel has a longstanding reputation of excellence, maintaining the highest quality standards in hospitality, food service and conferencing facilities since it first opened in 2004″. This transaction is the latest in a busy year for our M&A team with a range of high-profile transactions over the last number of months, including: Iceland Seafood International’s acquisition of Oceanpath, Musgrave’s acquisition of Donnybrook Fair and French giant Elis Group’s acquisition of Kings Laundry.